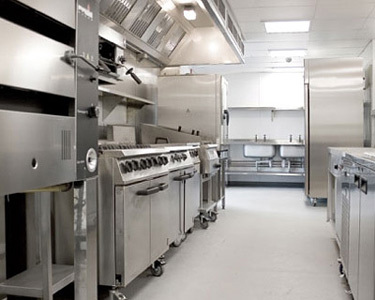 As a business owner, you know that well-functioning restaurant equipment and appliances play a vital role in keeping your business running smoothly—especially in the food service industry. When problems arise with even one of your commercial appliances, it can not only be costly in terms of lost business, but also inconvenient. Luckily, repairs can be made simple when you work with the professionals at Nunning.